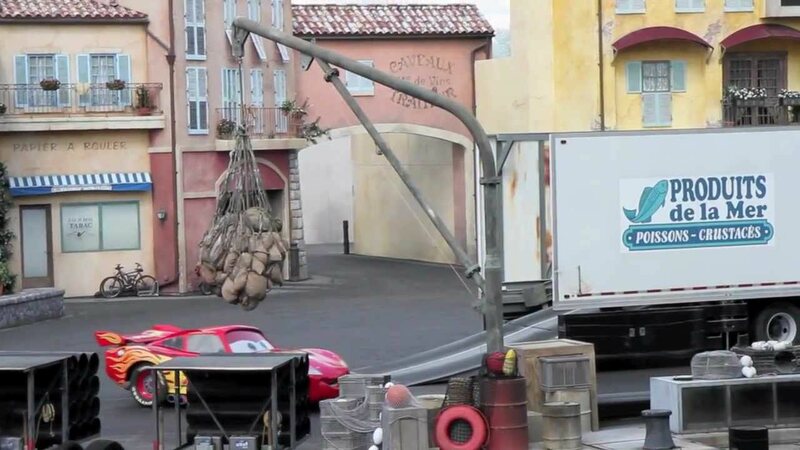 Aug 19, 2009 in "Lights, Motors, Action! 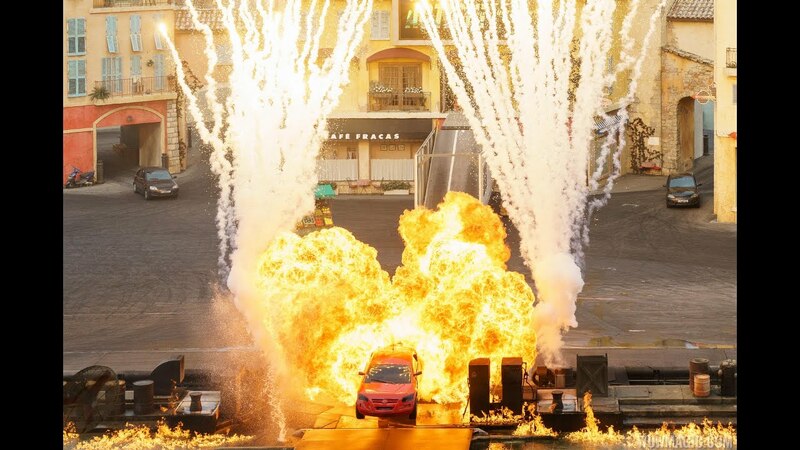 Extreme Stunt Show"
An additional performance of Lights, Motors, Action! Extreme Stunt Show has been added today at 6:30pm.